At Drs. Ernst and Pirozzi's practice, patient care is the number one priority, that is why we utilize state-of-the-art technology! 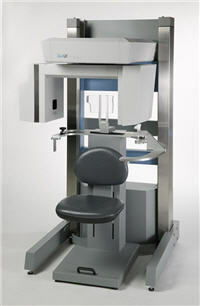 We are proud to provide the i-CAT Cone Beam 3-D Dental CAT SCAN Imaging System technology to our patients! This state-of-the-art digital imaging system is an advanced X-ray solution, offering a higher level of patient care not previously possible with traditional efforts. The i-CAT's Cone Beam 3-D Imaging System provides high-definition, digital CAT SCANS at reduced cost with less radiation than that of a traditional hospital CAT SCAN to the patient and the typical scan time of only 20 seconds with the patient seated in an open environment. 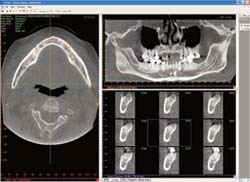 The i-CAT's computer controlled software delivers quick and easy reconstruction of critical anatomical information typically in under 1 minute. 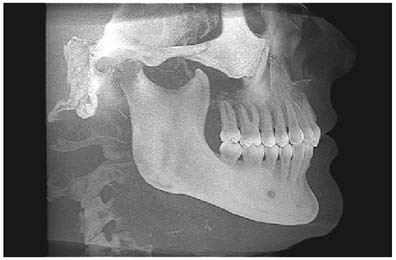 The i-CAT emits less than half the amount of radiation than that of earlier X-ray procedures while delivering high quality 3-D images of a patients anatomy, providing the most complete view of a patient's mouth, face and jaw available. 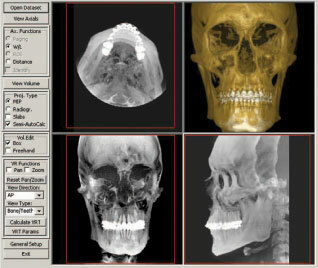 The data is then transferred to a computer in a mere 20 seconds and displayed within a 3-D image for immediate dental analysis. 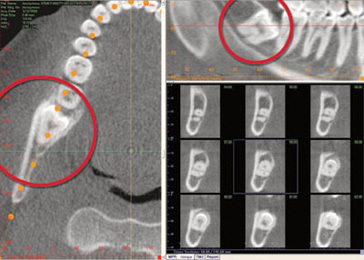 The i-CAT is especially beneficial for implant patients as it produces cross-sectional (sliced) views. This allows Drs. 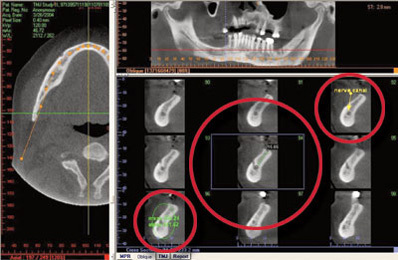 Ernst and Pirozzi to measure the exact dimension and bone quality with amazing precision, which is crucial in assuring an accurate and predictable surgery. And perhaps the most important benefit the i-CAT offers to our patients is absolute peace of mind in the knowledge that Drs. Ernst and Pirozzi have this powerful information at hand to make a proper diagnosis and treatment plan matched to your special needs.